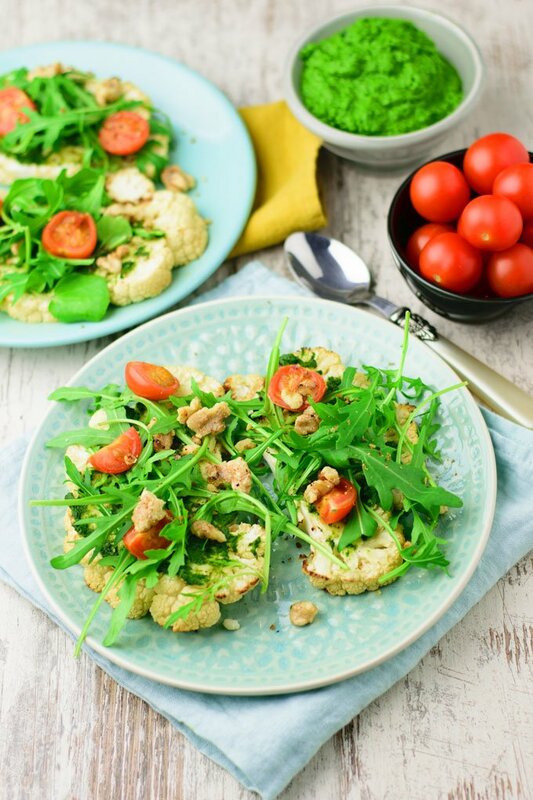 There are a million reasons for going low carb – ranging from weight loss to the stabilisation of blood sugar levels, from reducing the risk of diabetes to just feeling less bloated and tired. 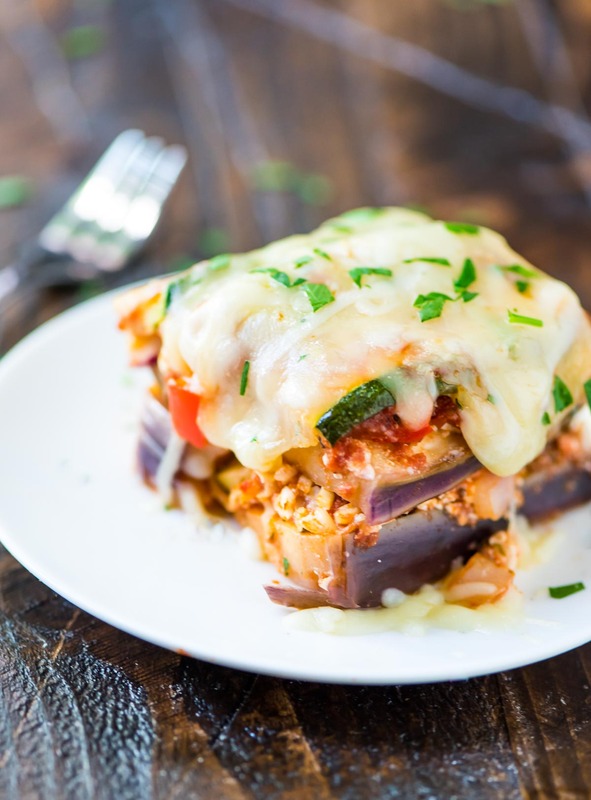 Whatever your reason, we’re here to show you that low-carb meals can be absolutely awesome. We’ve put together a complete compilation of our favourite vegetarian and vegan (plant based) recipes from around the world. 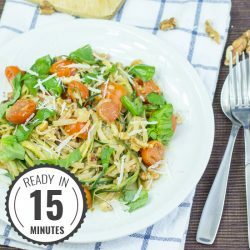 All the recipes are easy to make, low in carbohydrates, taste great and more than a match for it’s high carb contemporary – as you’ll soon see. Enjoy! 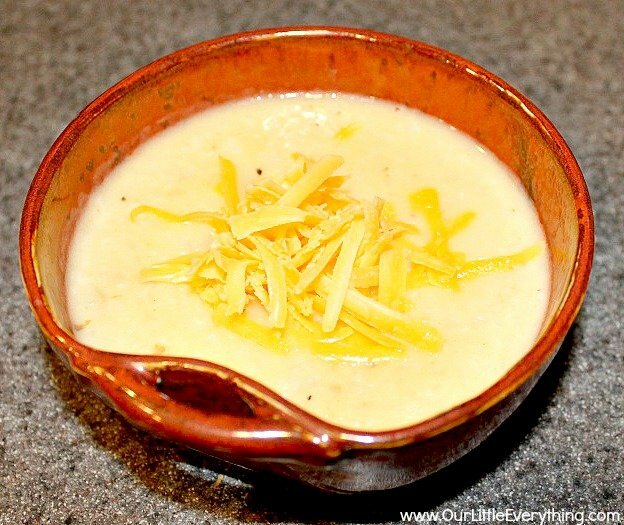 This Cheesy Cauliflower Soup is a delicious low-carb, vegetarian alternative to the popular cheesy potato soup that can easily be made gluten free as well! Here is the recipe for my Low Carb Pizza with Kale Pesto. 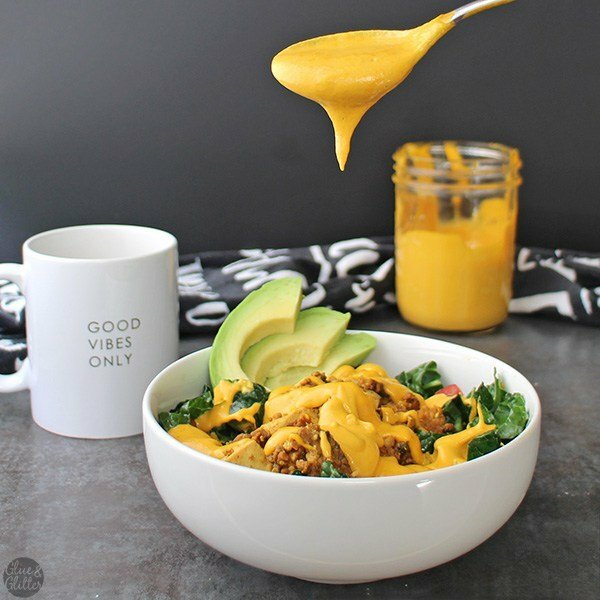 It’s a easy and delicious vegan, gluten-free, and paleo version of our favorite comfort food. 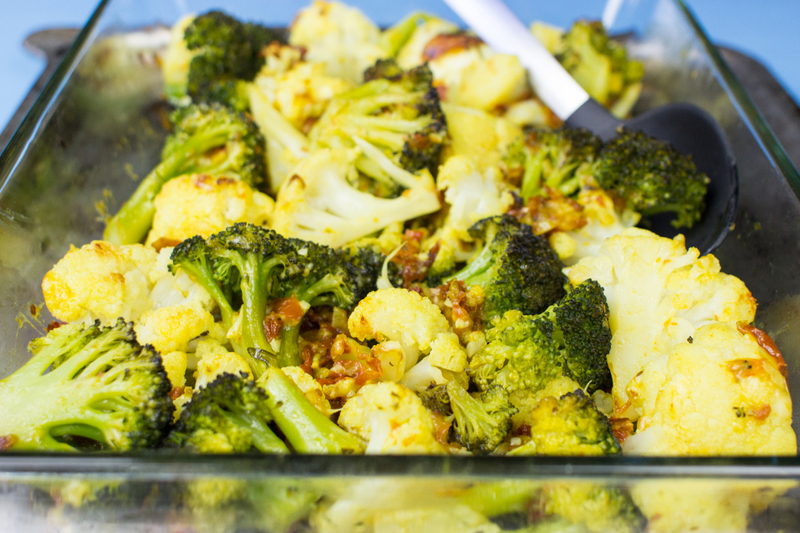 Thick slices of cauliflower, rubbed with spices & grilled. 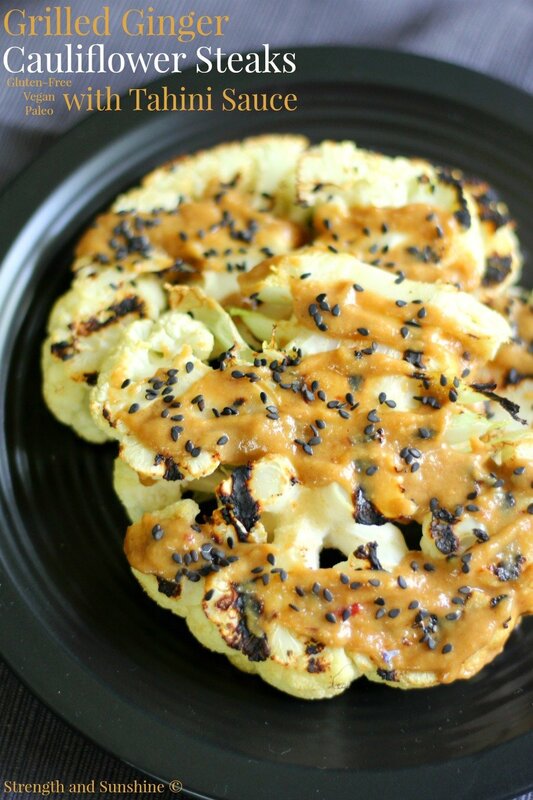 Served with a tahini sauce, these grilled ginger cauliflower steaks need to hit your grill stat! 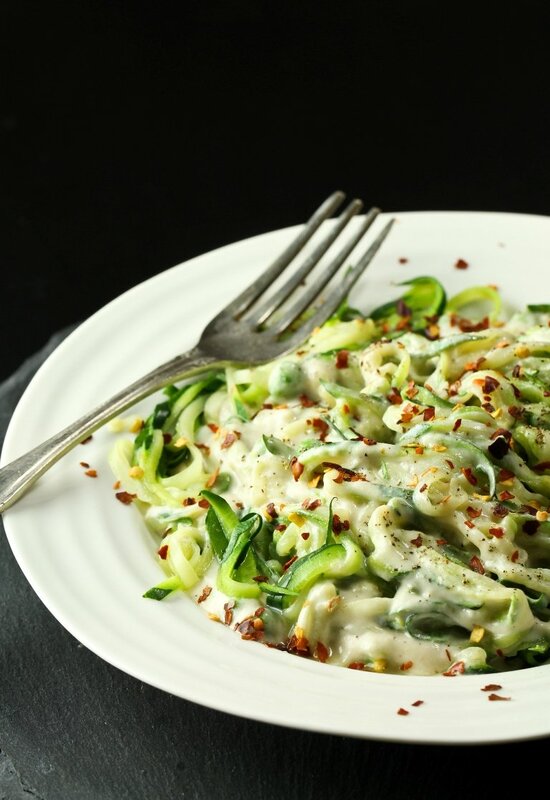 Craving a lower carb version of your favorite comfort food? 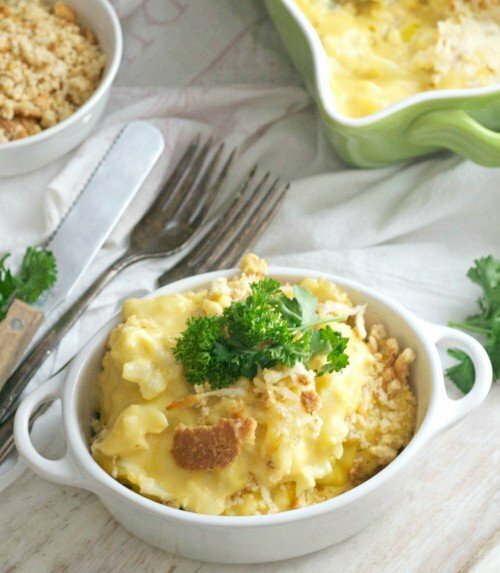 Whip up a batch of this cauliflower mac n’ cheese! 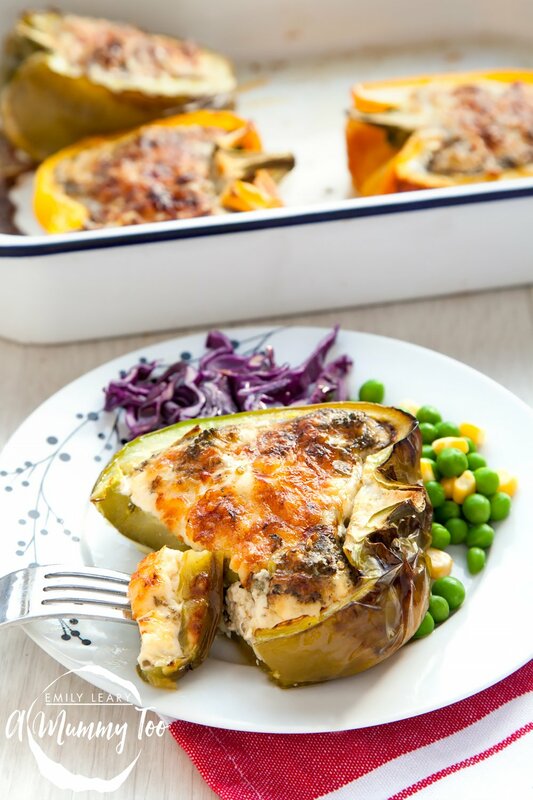 Loads of healthy veggies cooked with garlic and covered in cheese. Delicious!! A favourite low-carb meal. This mini quesadilla recipe will make snack time fun (and healthy!) Stuffed with hummus and avocado, they’re a breeze to make! 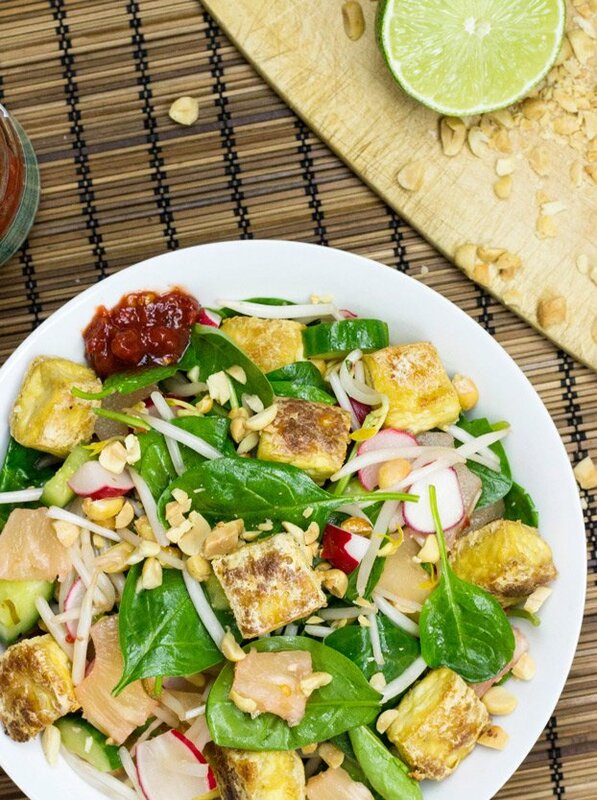 Asian Tofu Salad, High in Protein, Low-carb and Vegan. 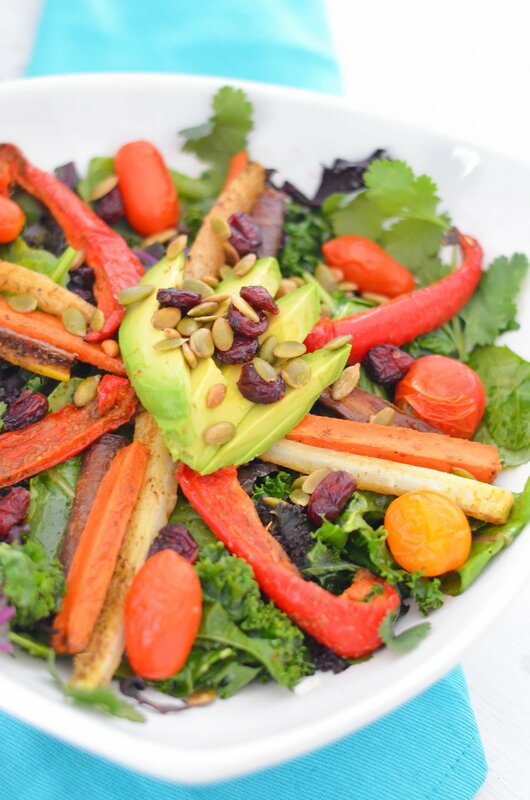 A crunchy and colourful mix of delicious vegan foods that look great and taste even better! 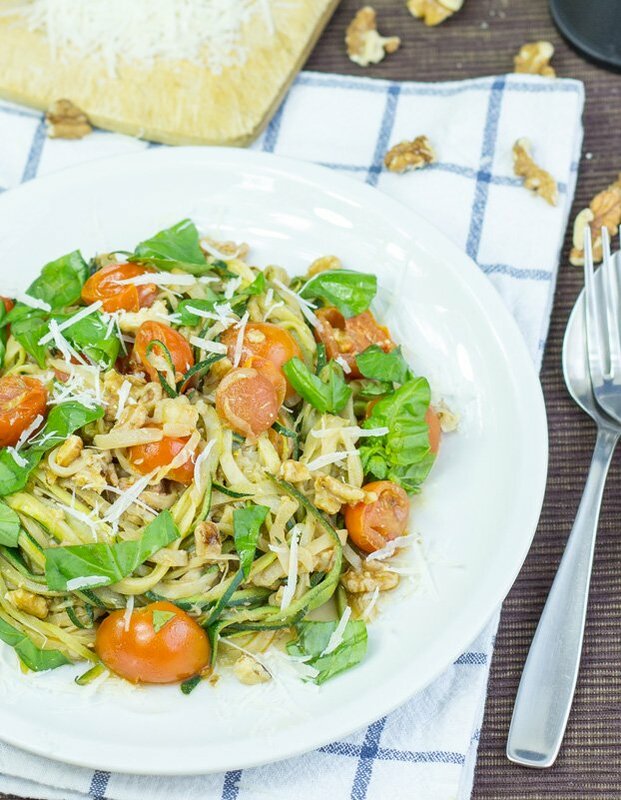 Dust off that spiralizer, people. 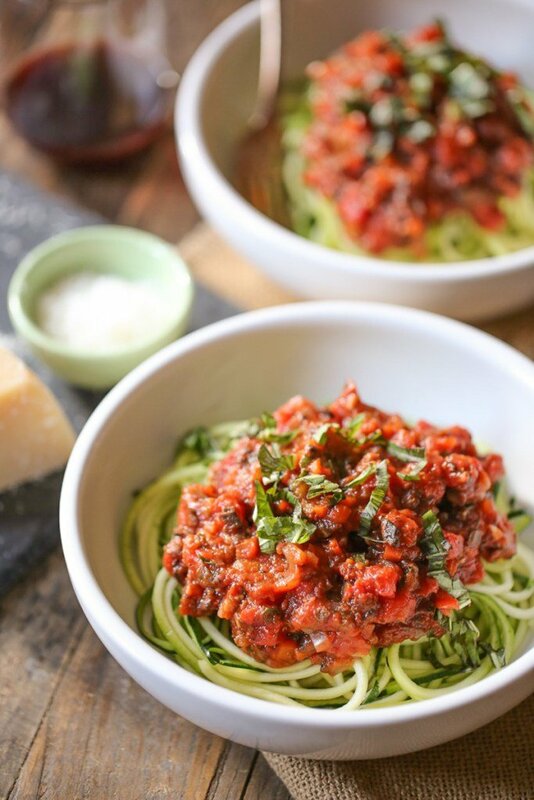 This simple vegan (and GF) Bolognese is a game changer. 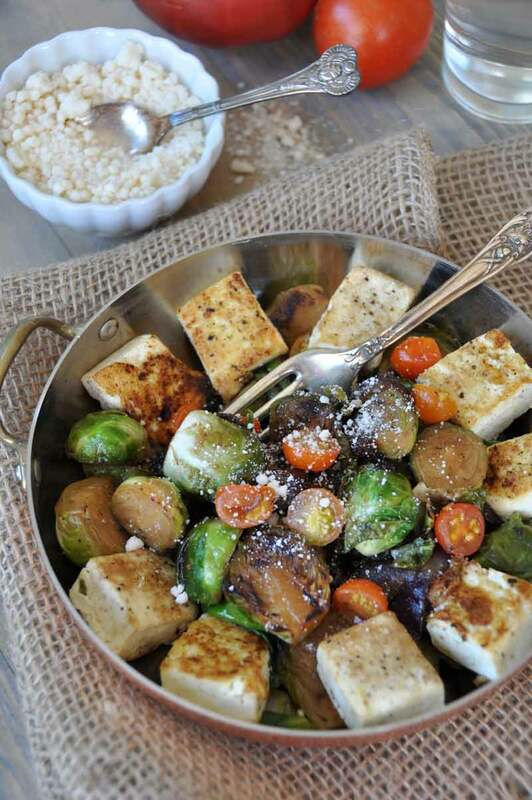 Pan roasted Brussels sprouts with a smoky bacon flavor in a delicious tofu stir-fry. 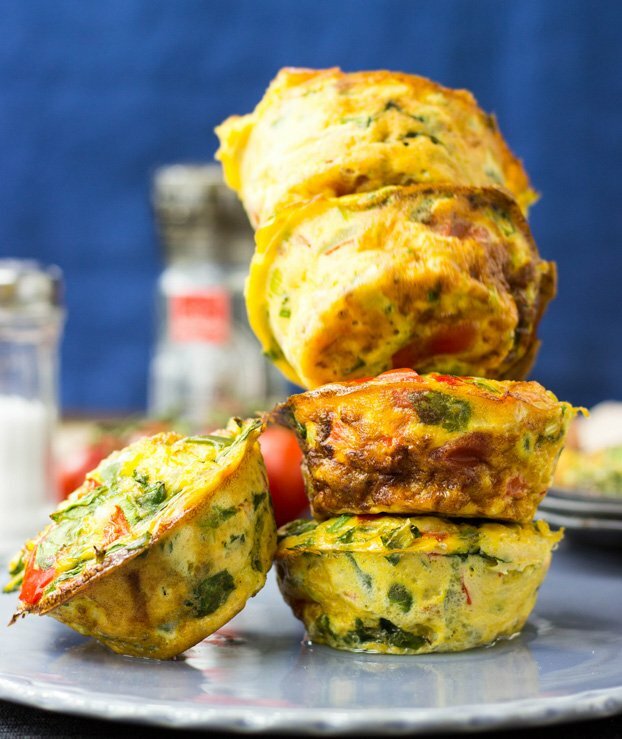 Makes a great breakfast, lunch, or dinner. 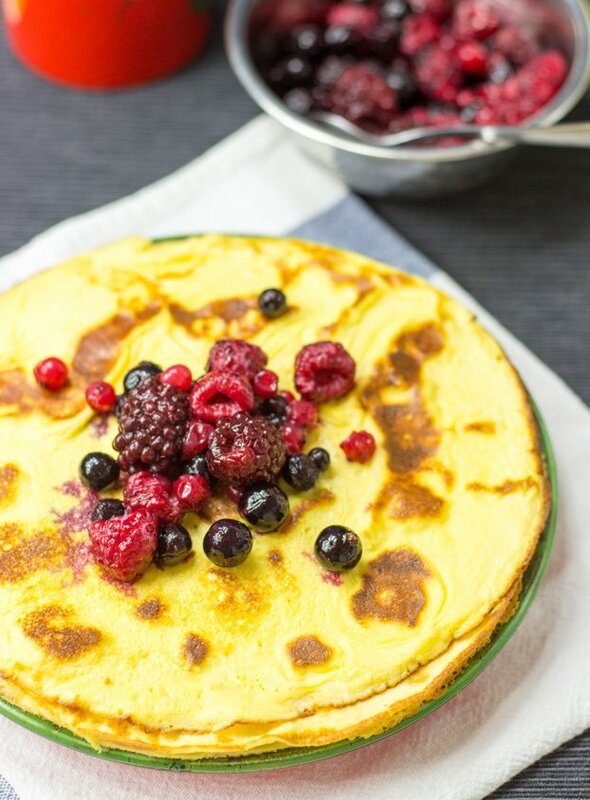 Thank you for including my recipe among so much beautiful food! 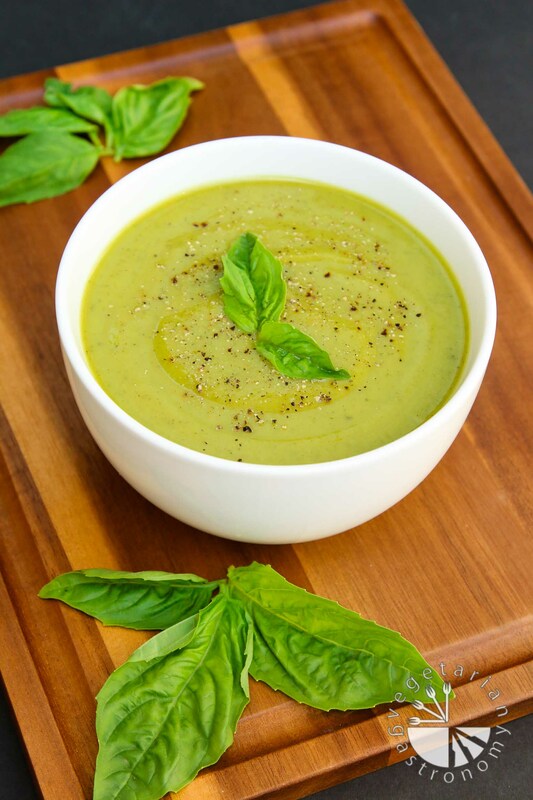 Thanks for including my recipe Howie! 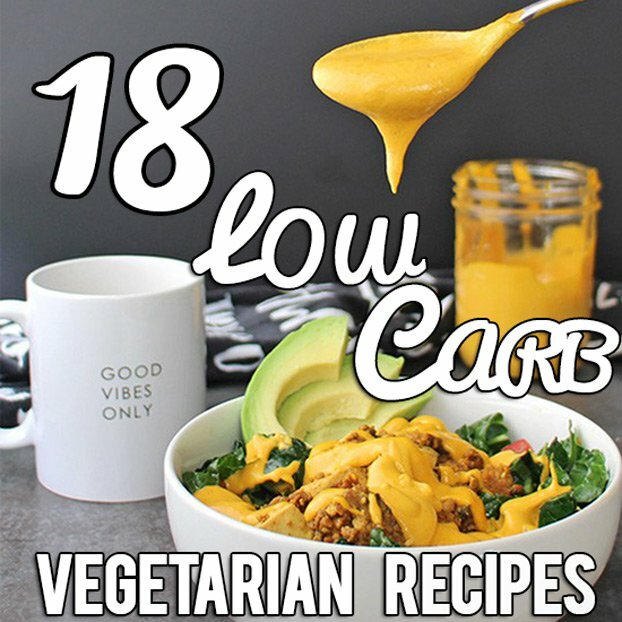 Love all the low-carb options! what a great roundup! Will share. which one is yours Anjali? 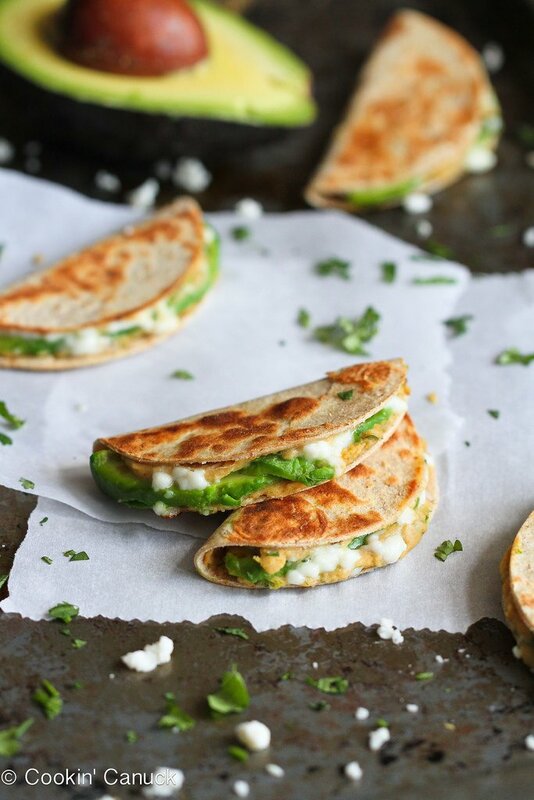 Some interesting and delicious-looking vegan options like Mini Avocado & Hummus Quesadilla. 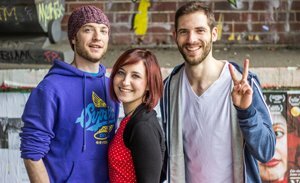 Really happy I’ve stumbled upon this roundup, thank you for sharing! Avocados are not vegan, as farmed bees are used to cultivate them. Well, hmmm. Interesting point, Dave! But I’d argue many veg/fruits are cultivated with bees? My daughter is vegetarian, has been for about 3 years, and the rest of our household is not. I struggle to find dishes to make for her that aren’t carb loaded and dishes the rest of our family will eat also. I’m tired of making separate dinners so I think a lot of these would be great for all! Let me know if we can help at all! 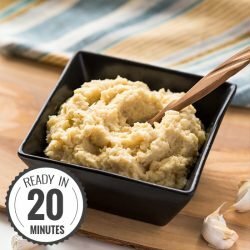 The link for the green bean recipe no longer takes you to a recipe. Maybe see about that. But these are awesome and I will be using many of them! Thanks!